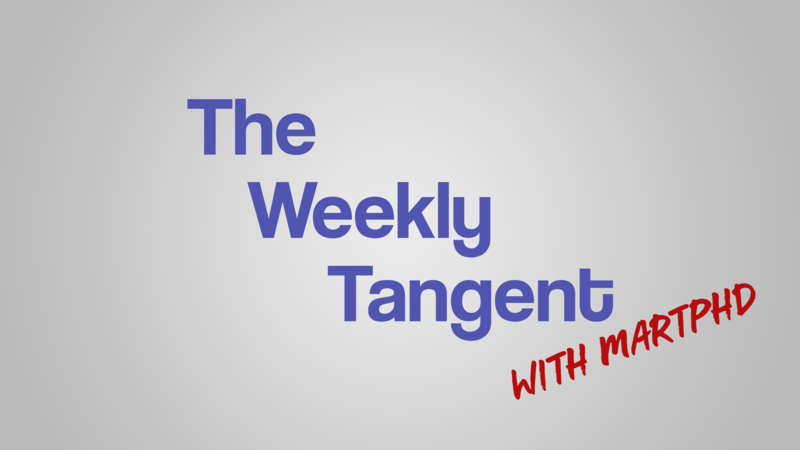 The Weekly Tangent – Episode 13 – If Not Now, Then When? 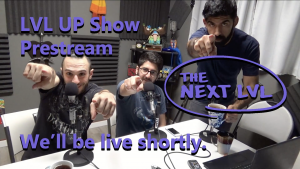 We like playing and talking about video games, movies, and a multitude of curiosities. Come, hang out a while.